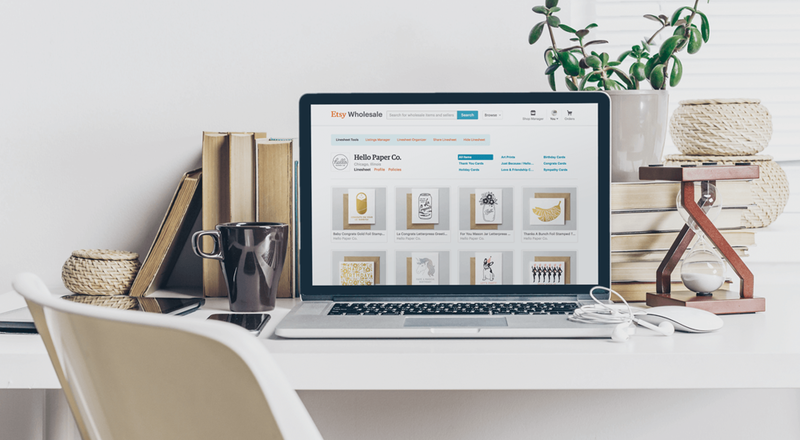 Hello Paper Co. — We're now on Etsy Wholesale! We're now on Etsy Wholesale! I'm happy to announce that we're now on Etsy Wholesale! You can find our line sheet by searching our name, or just reach out to us if you have any questions. Happy shopping!